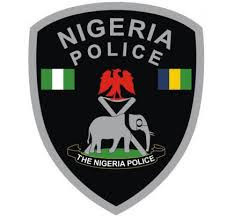 The Nigerian Police have declared the following people wanted in connection with stealing and defrauding a new generation bank to the tune of hundreds of millions of naira. The former bankers declared wanted are Akanaga Christian Chika, Juwon Faromoh, Linda Natufe Chekwube, Matthew Akpan Benny, Nelson Omuzaga, Ogunlaja Olasukanmi, Ganiyu, Oshiojum Chibuzor Wilson and Oluwasoji Ajetumobi. Attached are the official Police bulletin with the details of specific amounts and pictures of the accused.